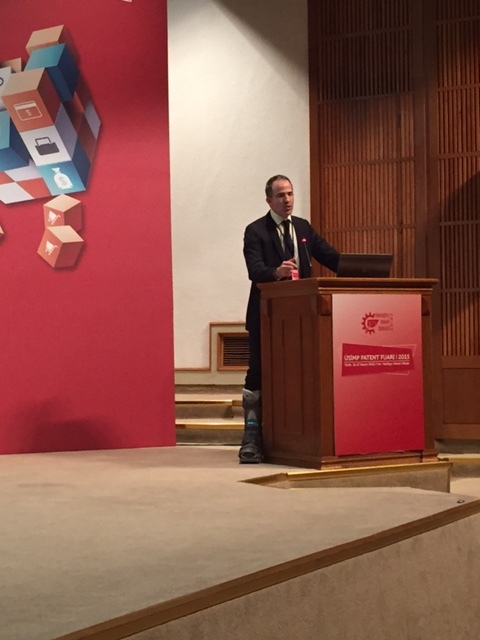 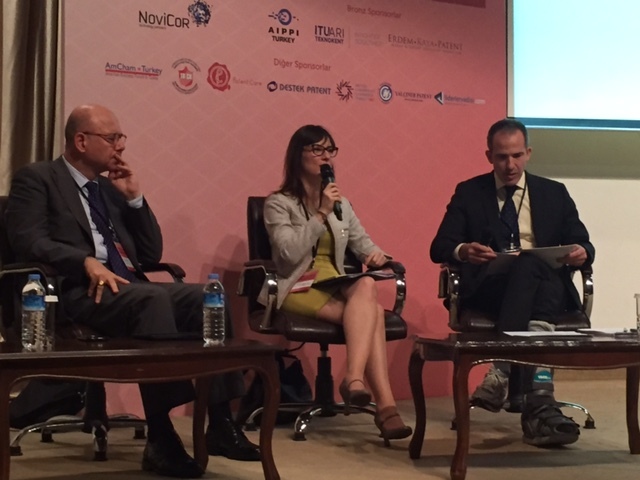 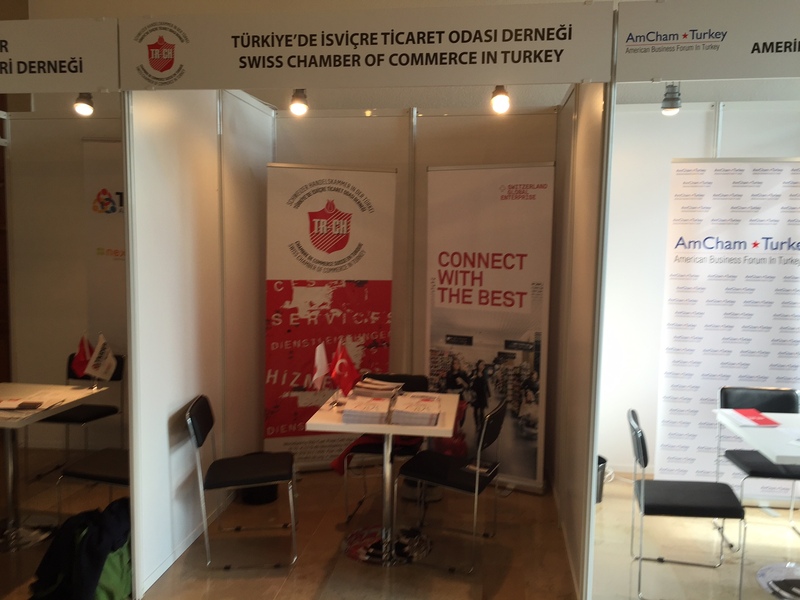 SCCT President Doğan Taşkent moderated two panels at ÜSIMP (University Industry Collaboration Platform) Patent Fair. 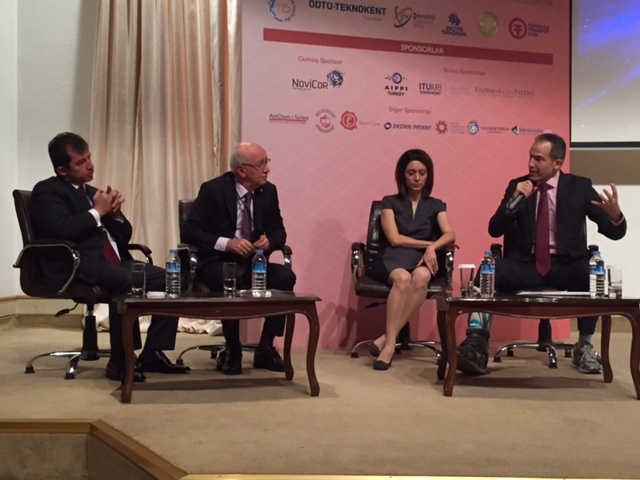 Mr Tayfun Uğur, Board Member of the British Chamber of Commerce and Ms Elif Demircan, Executive Director of the American Business Forum in Turkey both joined a fruitful panel discussion about their members manufacturing and doing R&D in Turkey and the role of patents. 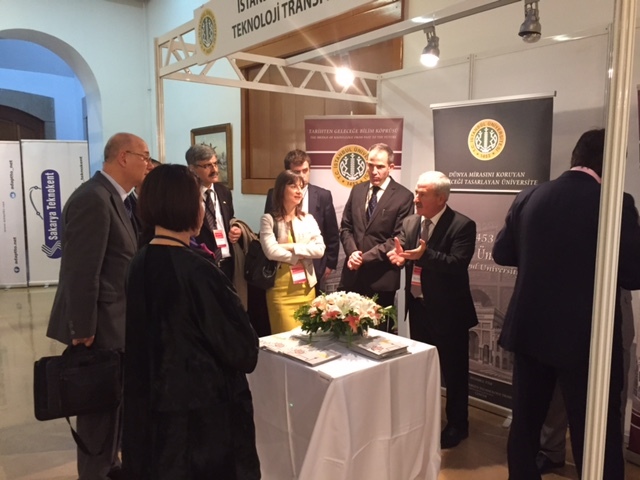 A second panel discussion with the Chambers of Industry of Istanbul, Ankara and Aegean Area gave insights into the process of creating ideas and turning them into patented products and brands ready to enter the global market.